For plastic injection molds and die cast dies, both prototype and production tools, Dura Mold is your one-stop shop. Our depth of experience and talent drives our innovation and productivity for you. Automotive, applicances, lighting, home and office furnishings, and recreational vehicles are just a few of the varied markets we serve. We're big and we make a lot of molds. We can leverage our global business relationships to complete most any project, large or small, simple or complex, on-time and within budget. Dura Mold manufactures molds and tooling for a wide variety of applications shown to the right. This is just a sampling of the industries served. 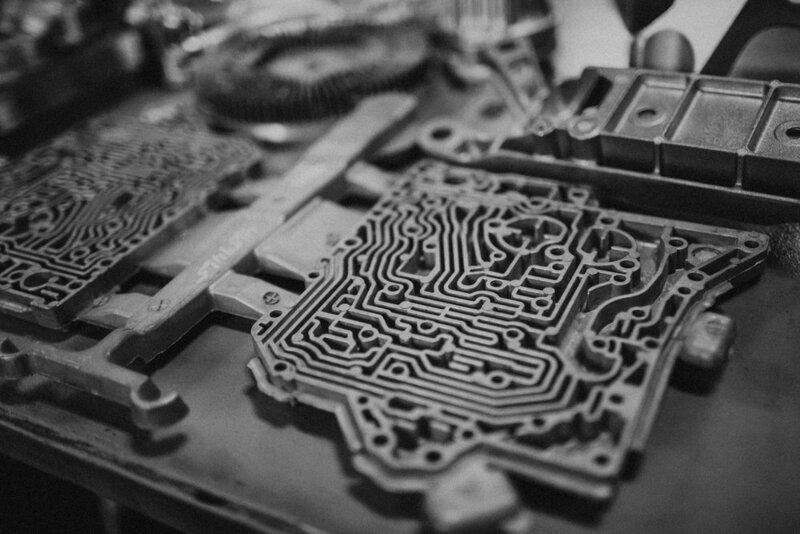 In addition to new molds and dies, we also offer engineering services, preventive maintenance, complete refurbish and revision, hot runner service, and precision machining. In today's rapidly changing world of manufacturing, Dura Mold provides real time solutions in every phase of the manufacturing process, from product concept through completion. We have the depth, experience, people, and equipment to handle any needs. Quick time to market is pivotal to the success of any new concept. Dura Mold's capacity can be a tremendous asset for you to help ensure a rapid response that gets you job done right the first time. Our design engineers are equipped with the latest CAD and CAM software for 2-D, 3-D, and solid modeling. We are ready to handle the most challenging applications. We offer complete CMM inspection and reports on finished parts, components, and even EDM electrodes, to ensure an accurate and high quality part every step of the way. A quality product is no coincidence or surprise; it is expected after quality assurance throughout all phases of manufacturing. 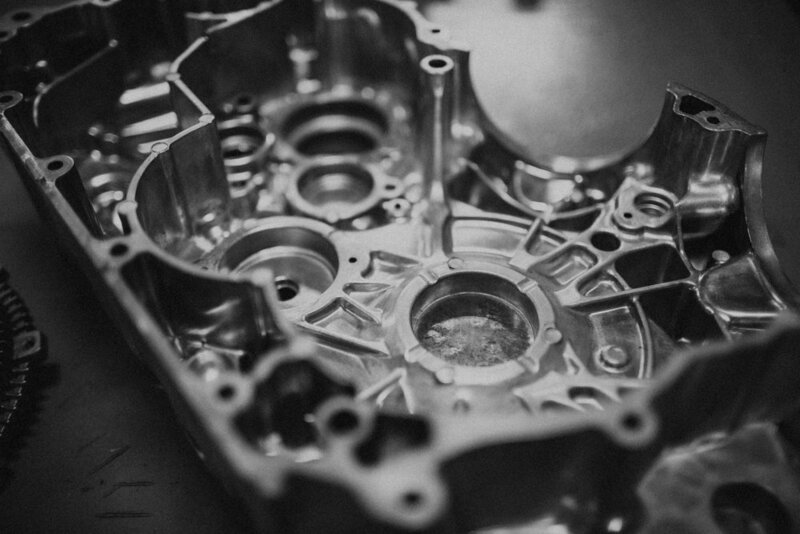 Dura Mold is a full-service plastic injection mold, die cast die, and prototype mold manufacturer specializing in high speed machining, wire EDM machining, CMM inspection, and design and support for offshore tool builds. 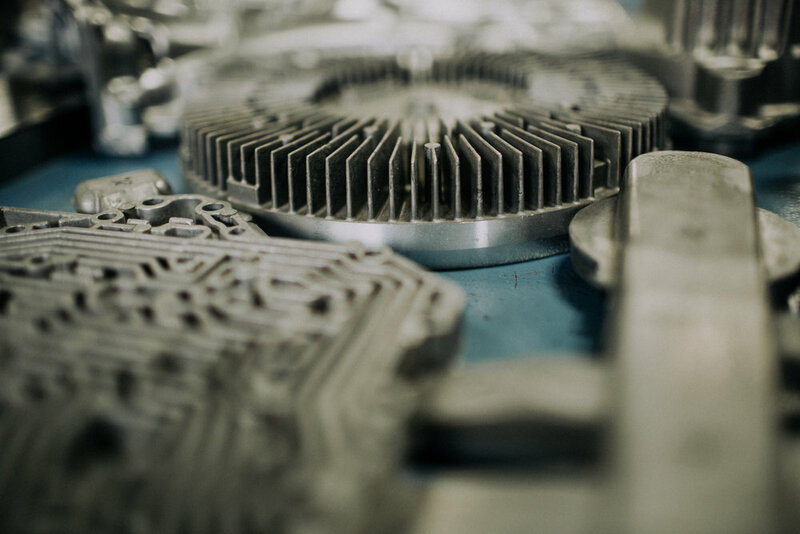 Put our experience to work for you, with help on manufacturing optimization, design reviews, troubleshooting, and project management, both in-house or even at your other tooling sources. We can even make new tools from your sample parts. Whether we are taking your conceptual model to market, or recreating a part that is no longer available, we can construct geometry from your sample, design a tool for it, and take your concept into production. Your success is part of the initial plan. Along the path to completion, we constantly monitor our quality to ensure that we are meeting and exceeding all specifications and the highest manufacturing standards. 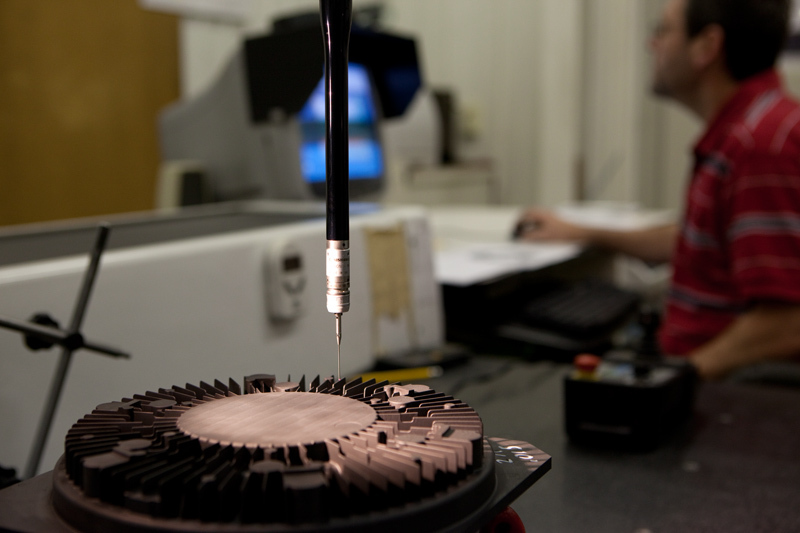 Coordinate measuring machine (CMM) inspections and thorough record keeping on each job are just a part of our quality program. Continuous improvement is not just a goal, but a requirement. Techniques like hard milling as a replacement for EDM where possible, means you get longer tool life because of a better metallurgical surface structure. Customers report more cycles and longer tool life with Dura Mold transfer plate molds and water jacket inserts, historically complex, high-wear components, for instance. ISO 9001:2000 certification says we work toward perfection, but your satisfaction is the ultimate proof of our quality. For the right people, Dura Mold provides a great environment for personal development. We offer our employees the support, training, and knowledge they need to grow on their career path. The staff at Dura Mold combines energy and experience in all disciplines of engineering, machining, and mold manufacturing. Our very special environment provides all employees an opportunity for continuous growth and development. Dura Mold continually reinvests in new equipment and software. Ongoing training of our employees is an integral part of Dura Mold's evolution. Dura Mold is always searching for highly talented moldmakers, machinists, and engineers who combine a strong work ethic and family values. Interested candidates may submit a resume in confidence, by Fax at (269) 465-930-3301 or by e-mail to jobs@duramold.net.